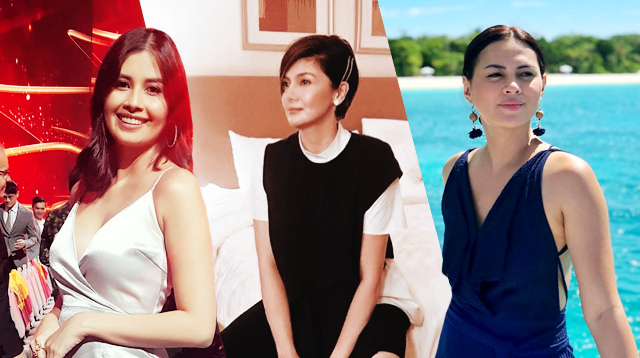 See what the buzz is around town the weekend before Christmas! 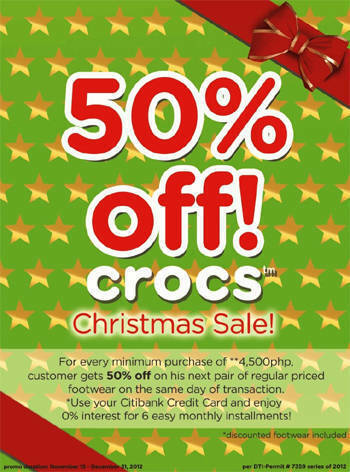 Get 50% off your second pair of Crocs when you purchase at least P4,500-worth of Crocs goods with the Crocs Christmas sale! Visit any of their concept stores until December 31 to avail of this promo. 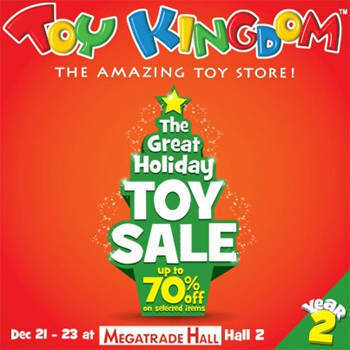 Toy Kingdom’s The Great Holiday Toy Sale offers you a wide selection of toys at up to 70% off! Avail of big discounts by visiting Megatrade Hall 2 at SM Megamall from December 21 to 23, 2012. Cook the Best Treats this Christmas with Summit Newsstand's FunFoodFest!